iDelta provides IT Project Outsourcing and Staffing services with both Onshore and Offshore capabilities. 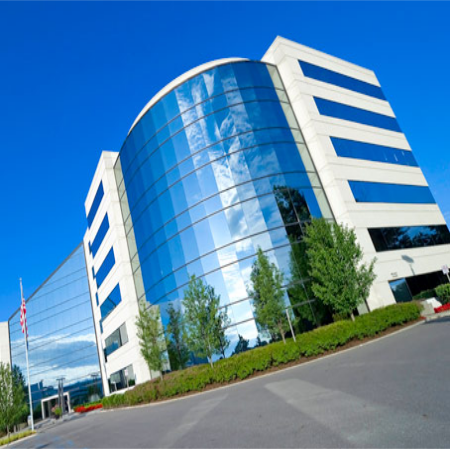 Headquartered in Novi, Michigan, we have a proven track record of providing consulting services and delivering successful projects to medium and large sized enterprises. We have highly experienced and qualified resources readily available for any software development / maintenance / QA project related work. Our team of developers are fully focused on delivering high quality software products to satisfy client requirements. Our in-depth knowledge of technology and our team experience in developing and testing enterprise systems is our key differentiation in our value proposition. We provide full application Maintenance and production support or act as a backup for your internal support desk by training your resources as part of project wrap-up. iDelta offers a performance based environment where each employee has the opportunity to grow and succeed and realize their potential while delivering high quality performance and services. Whether you join us as a Developer, Software Engineer or Analyst, you'll always find scope for learning and progress. Step into our team and you'll find one brilliant mind after another all working together in a spirit of collaboration. 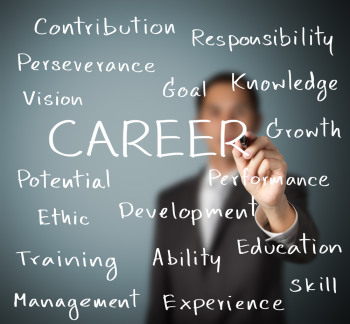 This drives us to exceptional results and opens unexpected career paths. Our goal is to attract great talent and expand the potential of tomorrows technology, iDelta believes that hiring exceptional, diverse talent creates unlimited potential. © 2015 iDelta Solutions Inc.